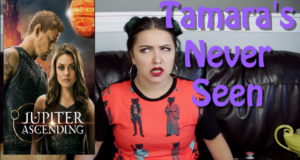 Tamara checks out the space opera film, Jupiter Ascending. Just how bad is this movie? Find out now! 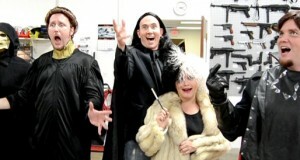 The bad guys sing Hakuna Matata? 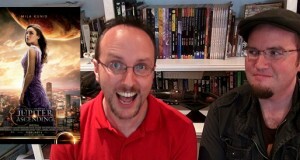 Check out the making of the Nostalgia Critic review of Jupiter Ascending. This movie has a following…REALLY? You know Wachowskis...COME ON! The Nostalgia Critic reviews the 2015 movie, Jupiter Ascending. 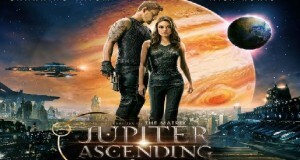 Team Snob checks out The Wachowski’s Jupiter Ascending.